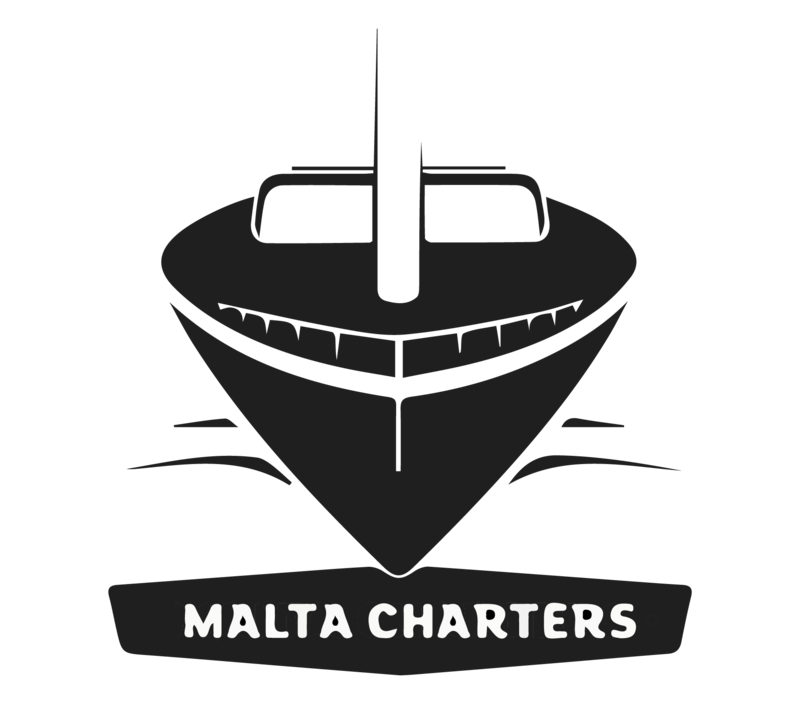 Our first charters of the season have set sail to Gozo and Sicily for some relaxed travels with friends and family. Send us a free enquiry this week for a special offer..
New 4 Cabin Lagoon 421 Available for Bareboat/Skippered Charter from this Month! For more information feel free to get in contact..
Sail with your staff and workmates, and achieve that common goal. 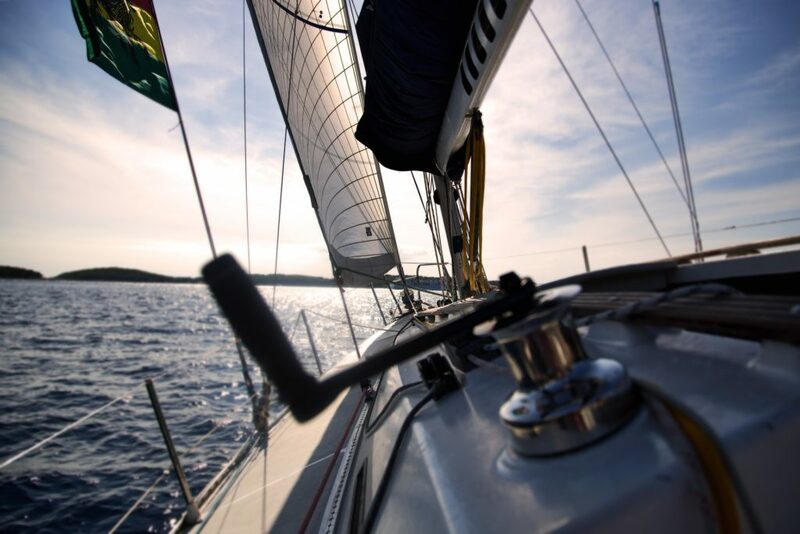 We provide skippered yachts for corporate events, team building. Logistical support, branding, food and drink. Book your skippered day or week-end charter today.